The section of the regional road N436 passing through the center of Assenede has received a thorough facelift. The traffic livability is one of the major aspects of the project design. The rural character of the village is emphasized by the massive introduction of greenery. 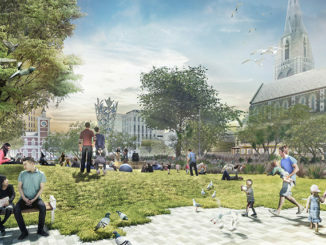 The project culminates in the realization of a new market square, an oasis of calm offering a high quality visitor experience. Assenede is a modest village with a charming market square in its center. The N436 is its major arterial road; it not only performs traffic functions but also provides access to commercial and community activities. 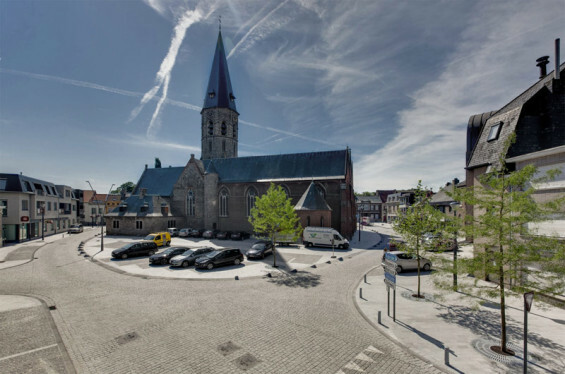 The village of Assenede has commissioned the Arcadis / BUUR team to design a new layout for both the regional road and the market square. For a small village such as Assende this new layout represents nothing less than a complete makeover. One of the major shortcomings of the actual layout is the one-sided focus on motorized traffic. For that reason, two of the project’s primary issues are improved traffic livability and enhanced visitor experience. But the ambition reaches further than that. The introduction of greenery along the road and the high quality furnishing of the market square give the village a complete new look and feel. The new design of the N486 section passing through Assenede also addresses a certain number of existing spatial and traffic-related issues. Within this context, the new layout ensures the smooth traffic of public transport, increases the safety around schools and revalorizes the public domain as a whole. 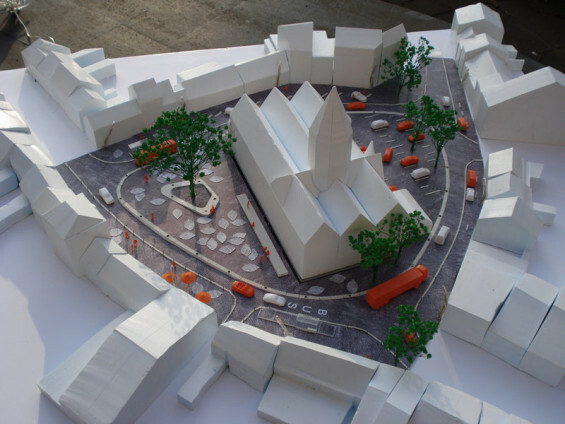 With regard to the market place, the project puts a strong emphasis on enhanced visitor experience. BUUR aims to reinforce the rural nature of the village by the massive introduction of greenery along the road. 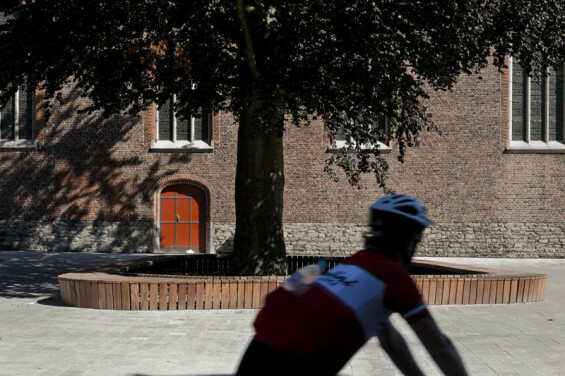 At some well-chosen spots, the view is opened to create a ‘space’ with extra focus on safe crossroads for cyclists or bus stops near schools. In addition, the project provides a distinctive profile, tailored to a specific context, for each individual sub-segment. Cars are mainly parked between the trees alongside the road or in one of the three uniformly designed parking lots located in the center of the village. The surroundings of the market square create a significant oasis along the road. By narrowing the road and reducing the parking spaces, the project succeeds in creating a very agreeable place to stay. 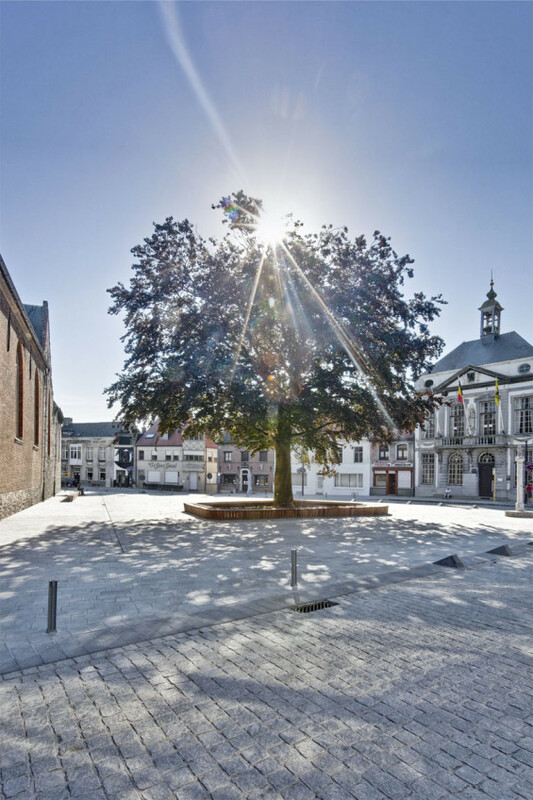 Together with other existing monuments, the Liberation Tree – a ninety year old red oak – constitutes a nice setting for terraces and benches. The charming market square is the village’s key asset and is used to its full extent. 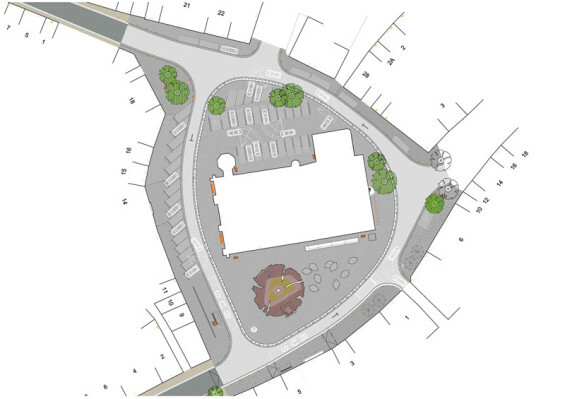 The market square is the jewel on the crown in terms of design grammar, use of materials and refinement. 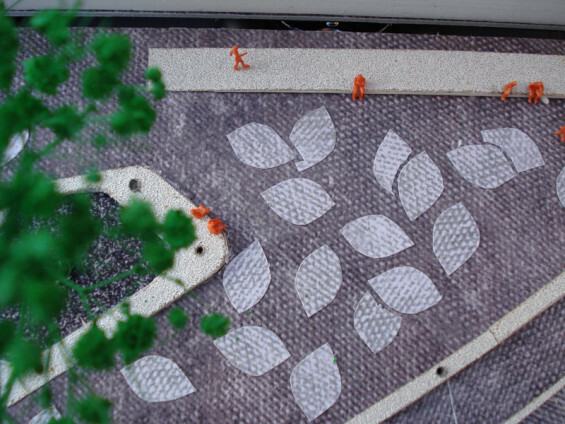 To that end, the project favors an articulated design within a discrete, homogeneous and mineral square area. Although the available space is limited, the visitor experience prevails, which is translated into an open space and a top quality furnishing. The square’s surface is made of granite. A refined laying pattern, in combination with different sizes and treatments of the elements in natural stone, defines functional areas as well as some figurative elements. The road and the parking spaces get a rough ‘chopped’ finishing, while the square areas get a sawn and flamed finishing. The interplay of lines and planes at some well-considered spots, codetermine the identity of the market square. 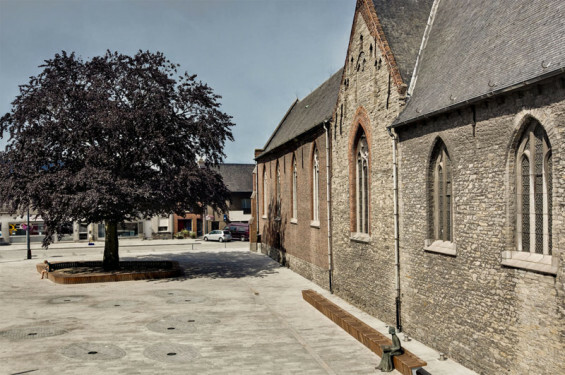 The free movement of the traffic around the church is accentuated by large border stones in anthracite colored concrete with washed finishing. Dashed lines presenting the same finishing mark the parking lots located behind the church. 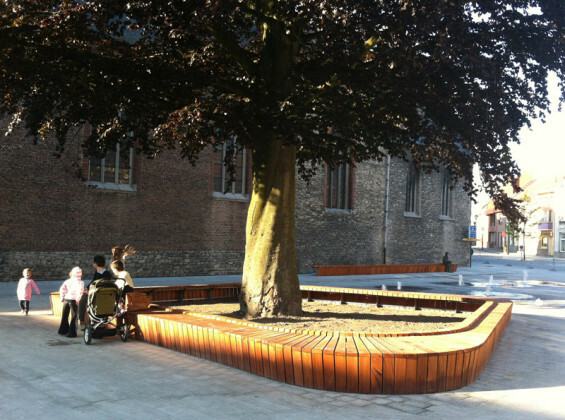 An organic, upraised loop is created around the oak tree, indicating the intersection between the paved areas and the non-paved areas under the tree; this loop, together with the elongated beam in front of the church, is the square’s principal seating area. Both elements are executed in polished concrete with white aggregates. The project gives shape to the poetry of the place. Assenede is a former polder village and there has always been a strong interrelationship between the water and the village. For this reason, the design introduces some water features into the square. 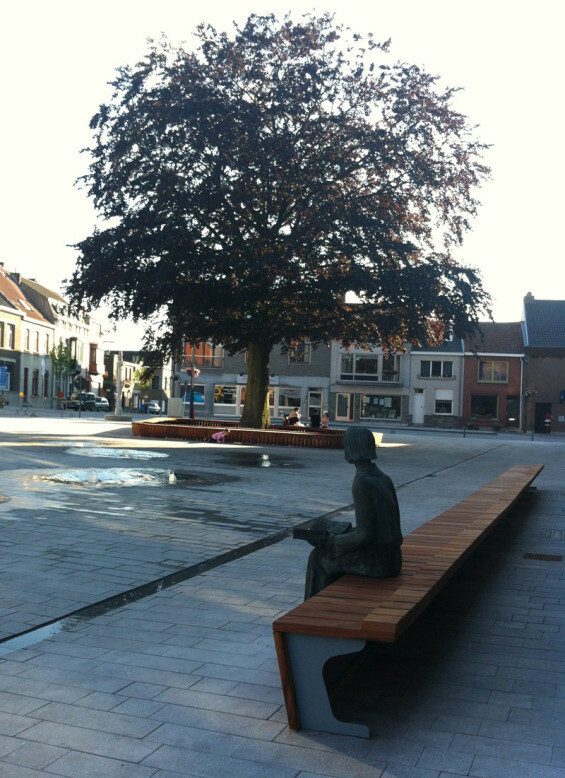 Small fountains give a playful touch to the public space. Around the nozzles beneath the oak, the outlines of small leaves are slightly incised in the square’s surface; it looks as if they have just swirled down to the ground. Finally, a couple of well-placed honey locust trees soften the view at the northern side. The project was started in 2011. The market square and the N486 section were opened with a festive ceremony on 14 June 2013.